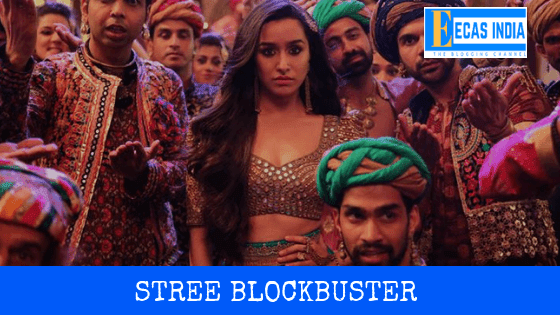 Mumbai, India: Rajkumar Rao and Shraddha Kapoor' Stree has been a blockbuster hit at the box office. After making the opening of 6 crores, the film has made a whopping 10 million picks on Saturday. So far, the film's total earnings has reached 17 crores. It is believed that the weekend of the film could reach 30 million rupees. Overall, this horror comedy is very much liked by the people, and it is certain that the movie will be superhit according to its budget. At the same time, Sunny Deol's Yamla Pagla Deewana is not leaving any impact on Raj Rama's film again. Shraddha Kapoor has once again returned to the box office. Film analyst Atul Mohan has tweeted about the Weekend Collection of 'Stree': "Stree is overwhelming ... woman's tremendous performance. Friday, Rs 6.82 crore, Rs 10.87 crore on Saturday and earning Rs 13.57 crore on Sunday. 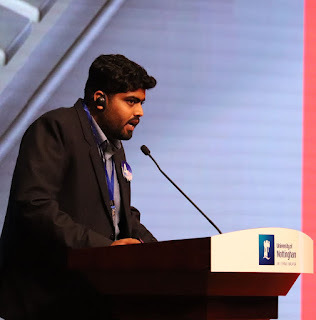 K. " In this way, Rs 31.26 crore in three days Of earning Interestingly, 'Stree' is a low budget movie, and its budget is about Rs 20 crore It is said. In this way, the film has already come into profit on weekends, and this is good news for the producers. The story of Rajukamara Rao and Shraddha Kapoor is the story of Chanderi, where every year the witch of the woman named Stree comes on the occasion of worship, and she looks on the men of the area as her prey. Stree is a horror movie with comedy in the film. 'Stree' has received accolades from critics and now the box office has also got the lottery. Rajkumar Rao's acting in the film is as amazing as ever, and he showed that he has no mood to perform such characters. 'Stree' has been directed by Amar Kaushik.